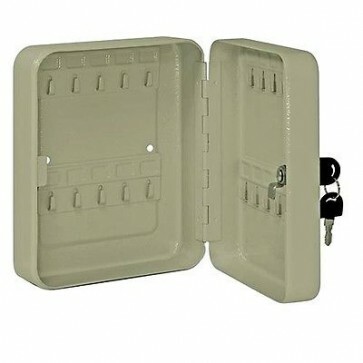 Brand New 20 Key Cabinet Lockable, metal key cabinet made from heavy duty steel. Holds 20 keys. Includes wall mountings and 2 keys.